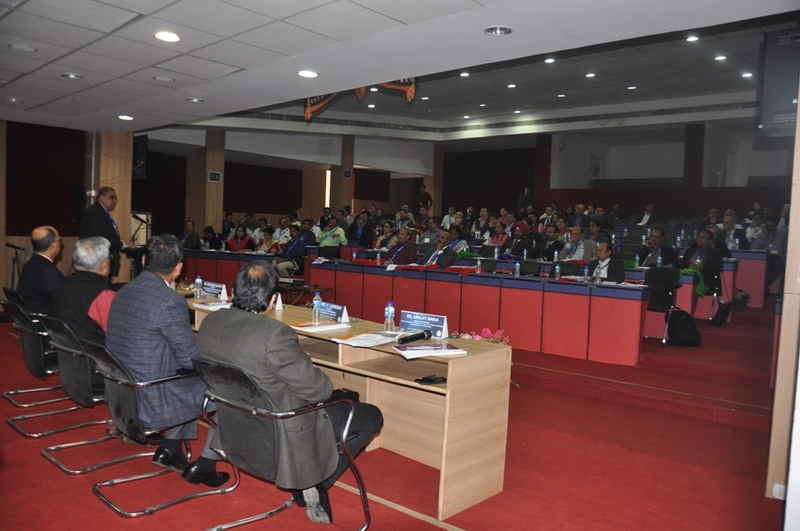 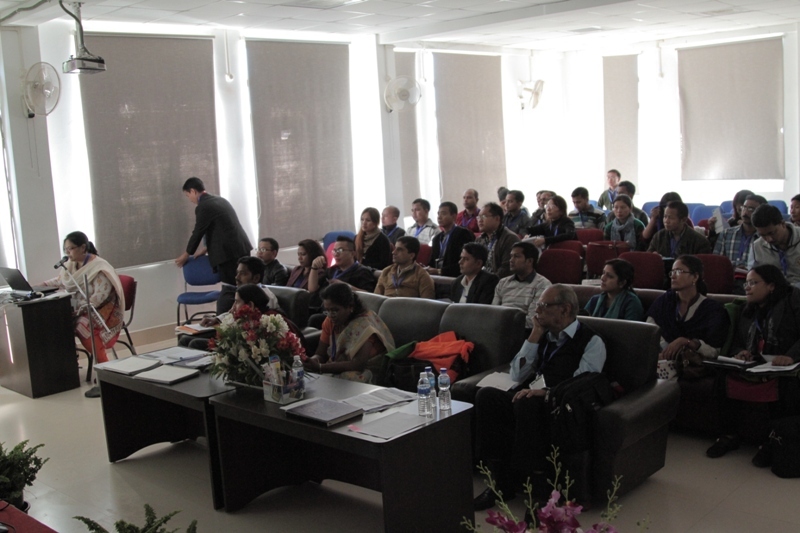 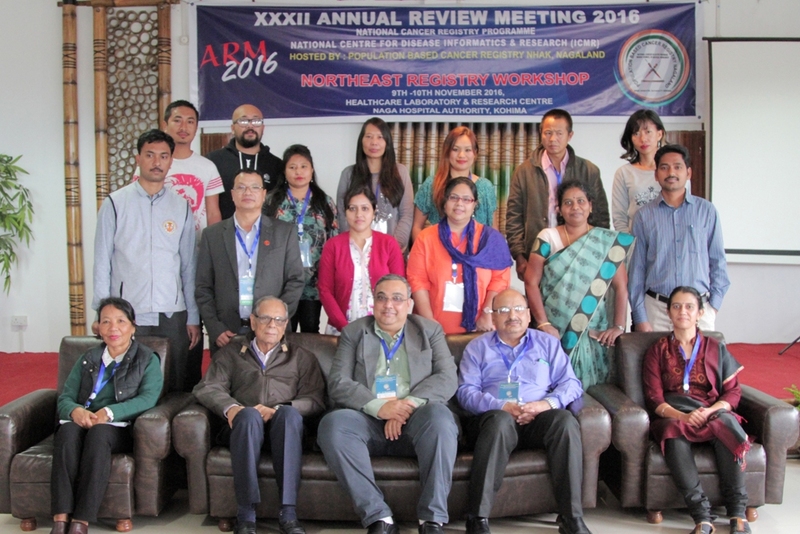 11-12 November 2016 - XXXII Annual Review Meeting of NCDIR-NCRP held at Naga Hospital Authority, Kohima, Nagaland. 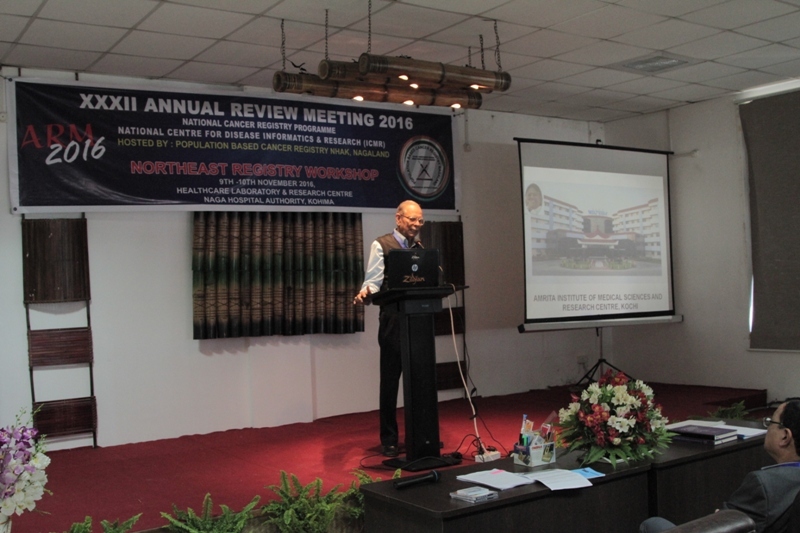 23-24 September 2016 - Feasibility Workshop for Establishment of Cancer Registries along River Course of Ganga at Allahabad. 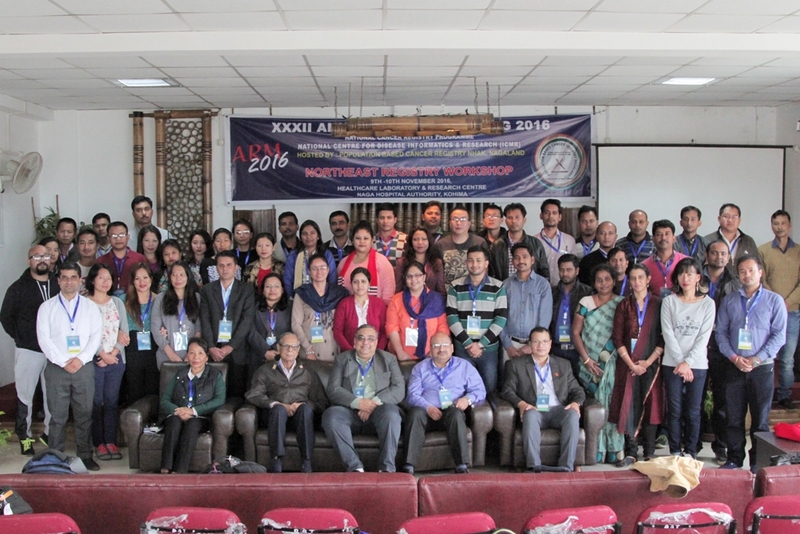 01.08.2016 to 02.08.2016 BRICS Workshop on Strengthening Health Surveillance : System and Best Practices, at Bengaluru. 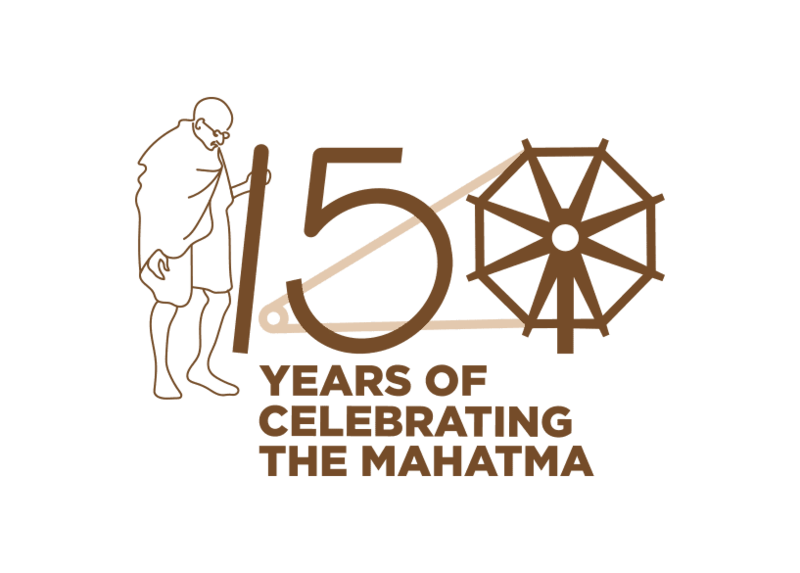 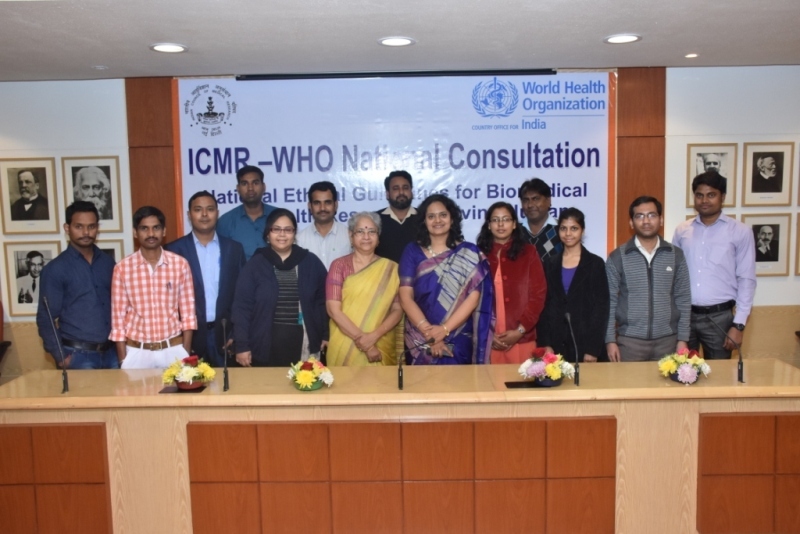 25 May 2016 Dr. Prashant Mathur Scientist-G joined as Director NCDIR, Bengaluru. 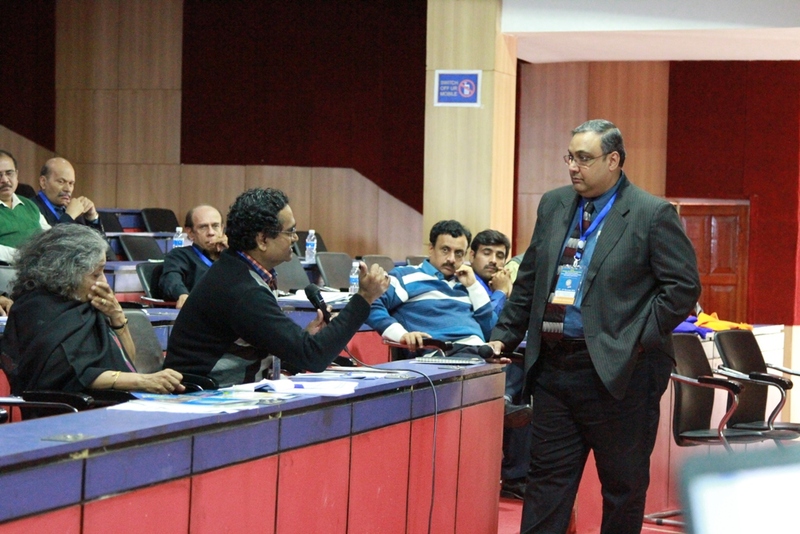 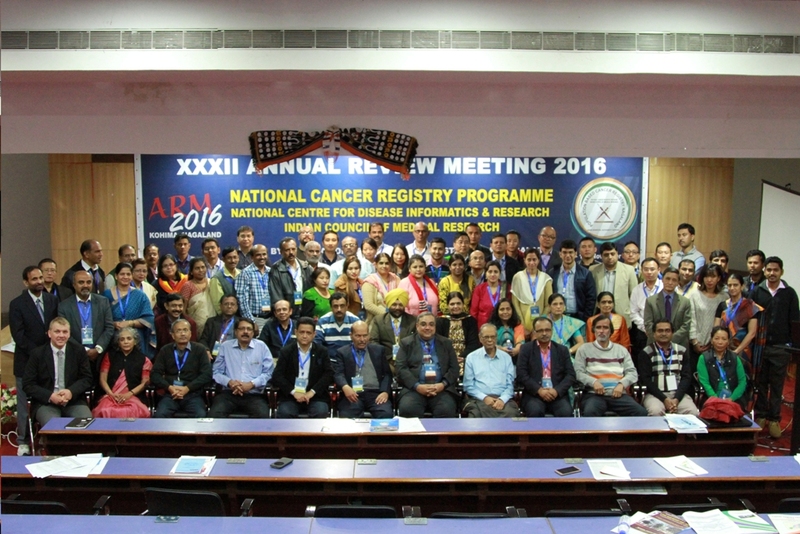 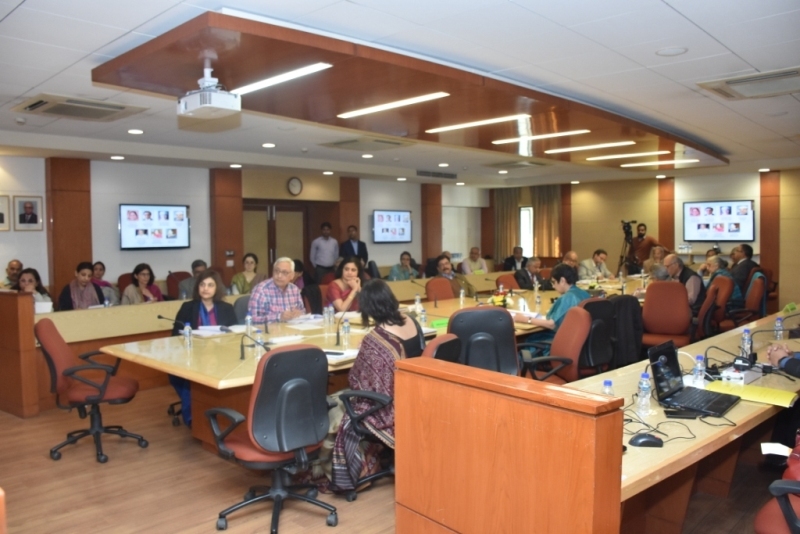 18-19 February 2016 - Workshop on Hospital Based Cancer Registries and Patterns of Care and Survival Studies in Regional Cancer Centres at NCDIR, Bengaluru. 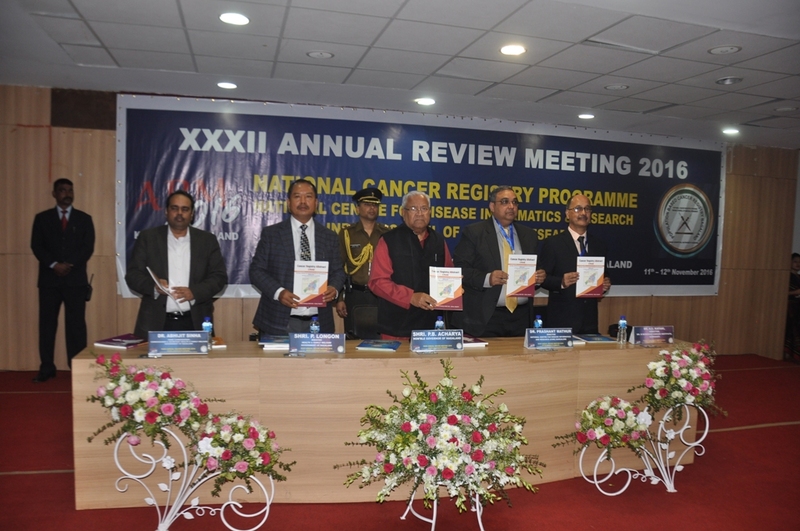 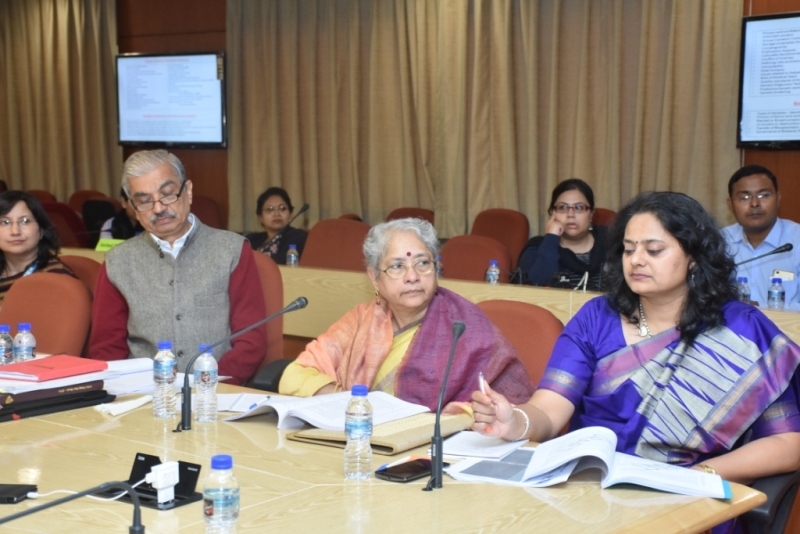 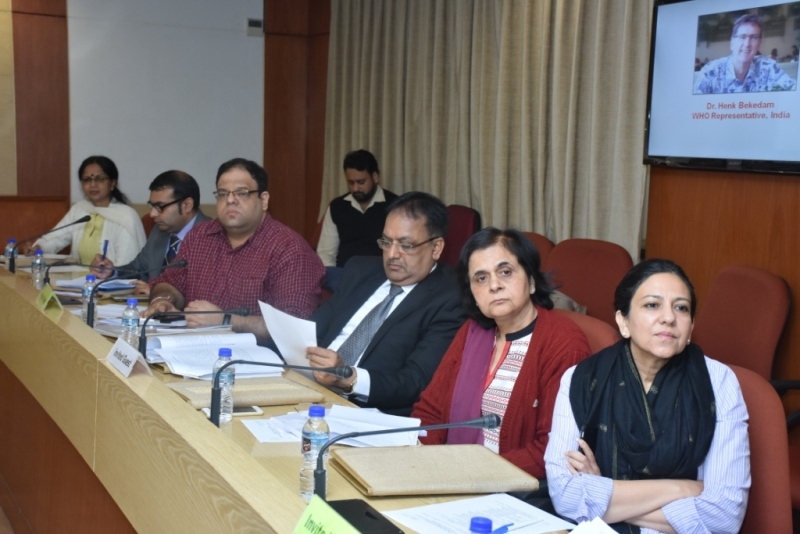 17–18 February 2016 - Review Meeting of Regional Cancer Centres and HBCR-DM Centres at NCDIR, Bengaluru. 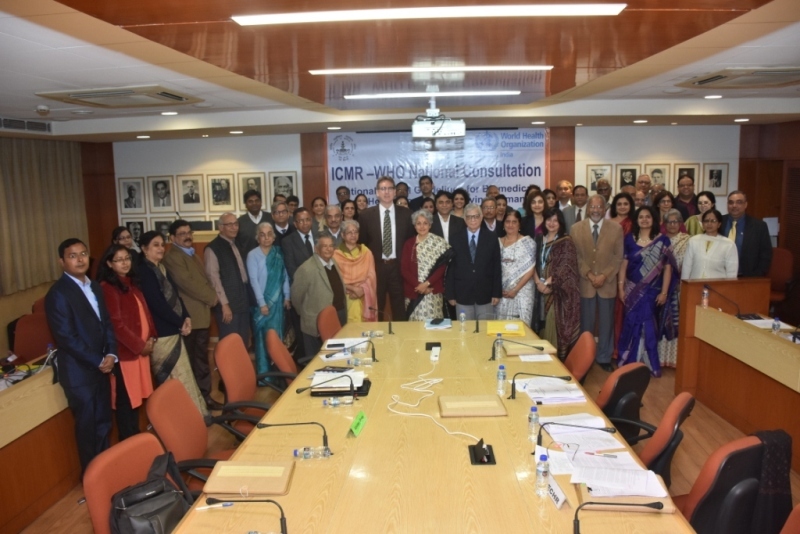 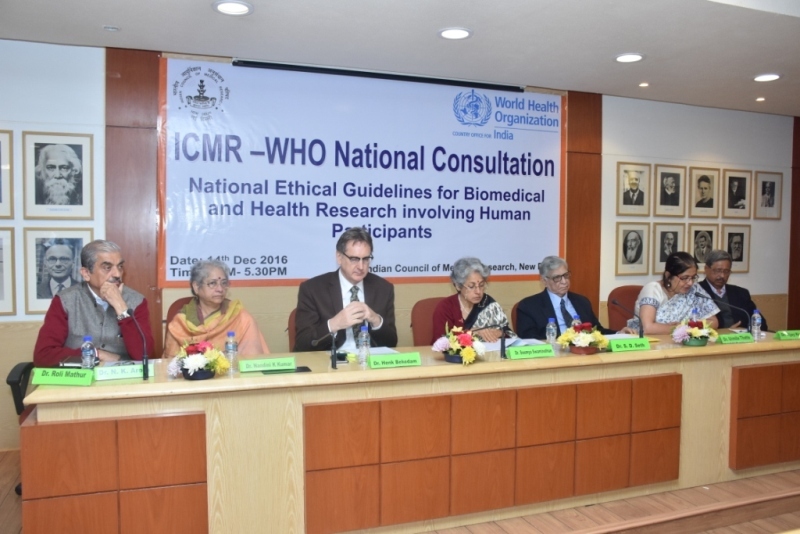 6–8 January 2016 - Regional Workshop on "Capacity Building of the faculty / Researchers in the Medical Colleges / Research Institutions for medical colleges sanctioned by DHR for establishment of MRU" at NCDIR, Bengaluru.